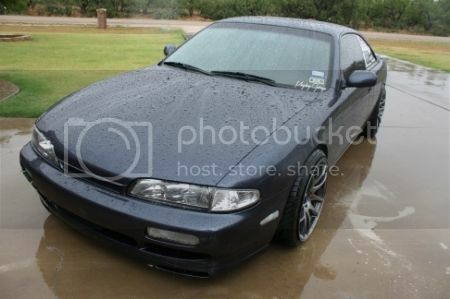 Houston240sx.com Forums - View Single Post - Please Help. Not starting. Thread: Please Help. Not starting.